Chris was introduced to the world of wine while studying accountancy at the University of Stellenbosch. 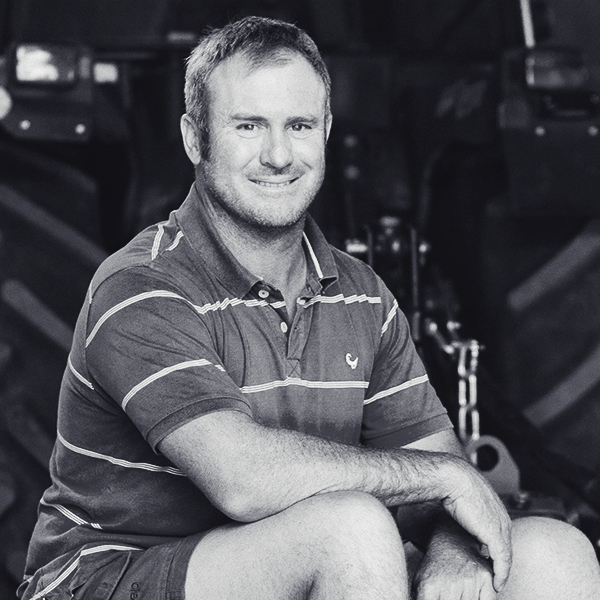 After braving his way through accounting, he enrolled into winemaking for a second degree, and then took a position starting up a boutique organic winery in Tulbagh, where he was in charge of the vineyards and cellar for 5 very enjoyable years. 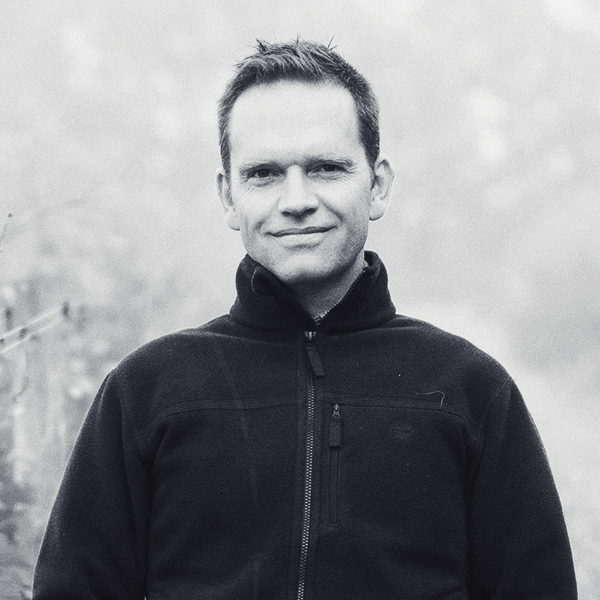 In addition to stints at de Trafford and Rustenberg wineries in South Africa, Chris has also worked harvests at top wineries in Cote Rotie, Bandol, the Languedoc, Roussillon, and California. Over the years, his exposure to the people, vineyards and wines of the Swartland has lead to a growing love for, and firm belief in the region. 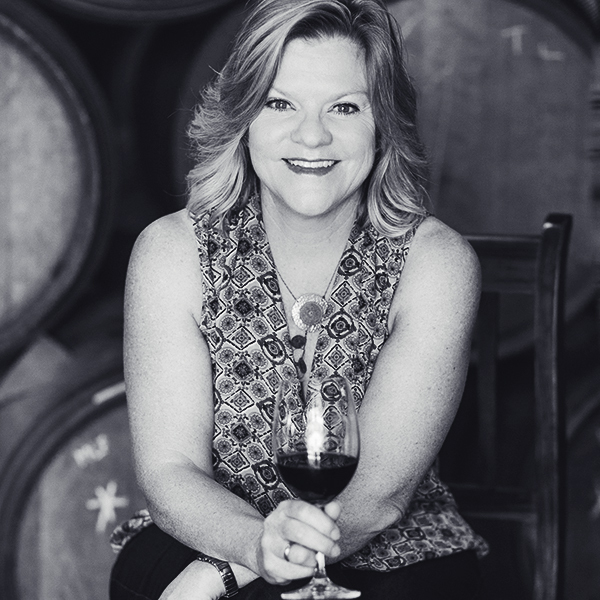 Andrea developed her passion for wine at the family dinner table, growing up in San Francisco. 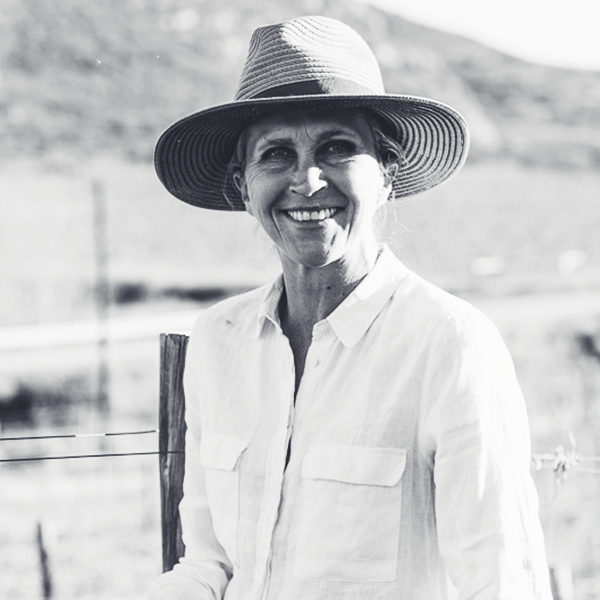 After studying Viticulture and Oenology at UC Davis, and completing a handful of harvests in the Napa Valley, Andrea worked in Stellenbosch, and then in Chateauneuf where on the same trip, she met Chris at a wine festival in Champagne! Andrea’s love for South African wine (and Chris) brought her back to South Africa where they learnt that their compatibility extended into the vineyards and cellar. 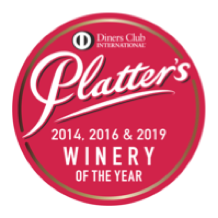 In 2014 Andrea was invited to join the Cape Winemakers Guild and in 2016 she was awarded International Winemaker of the Year by Wine Enthusiast. When Andrea is not hard at work in the cellar, her creative energies flow into the kitchen where she loves cooking up a storm, glass of wine in hand. Nicola started her working life as a scientist and then a software engineer but in 2004 decided to make a career out of her passion for wine. She joined Berry Brothers & Rudd in the UK where she worked in the fine wine sales team. She has also did short stints for Lay & Wheeler, Milton Sandford Wines and Waitrose. In 2010 Nicola decided to escape the gloomy weather and return to South Africa where, believing she was “backing a good horse”, she joined Mullineux Wines as Sales & Marketing Manager. 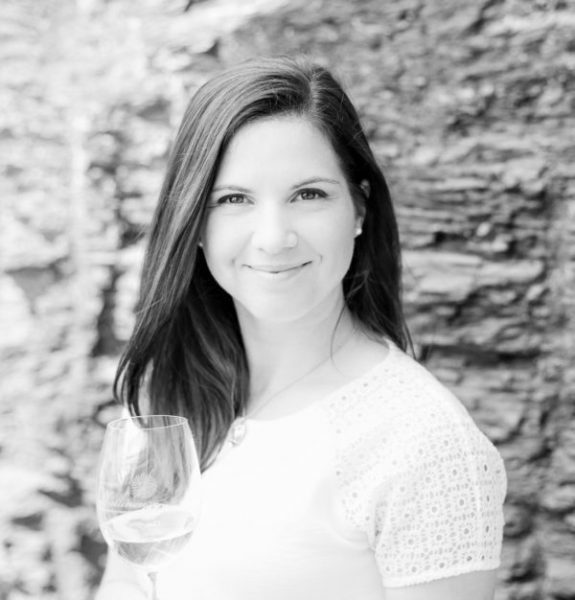 When Nicola isn’t attending wine tastings she enjoys entertaining, hiking and travelling. career in farming. With rich farming experience gained from the area, he joined Mullineux & Leeu Family Wines in 2014 as farm manager of Roundstone, where he takes care of the vineyards & general farming operations. His passion for farming together with a nature of “attention to detail” has led him to the dream to perfect the art of grape vine cultivation in the picturesque Riebeeksrivier valley.